Cloud Foundry makes it faster and easier to build, test, deploy and scale applications, providing a choice of clouds, developer frameworks, and application services. It is a key component of Atos’ cloud application transformation solutions, with Atos being the provider of a certified distribution, Atos Cloud Foundry. 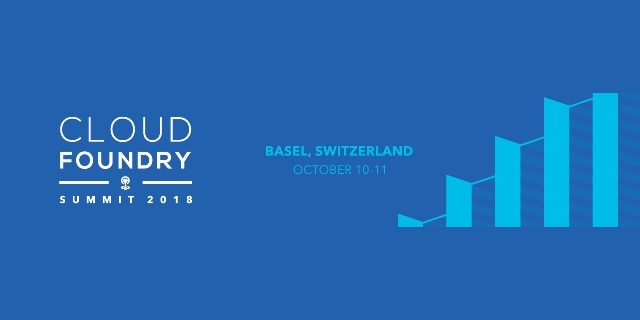 Again this year, Atos is a sponsor of the Cloud Foundry European Summit, a world-class event to learn about the latest in cloud technologies, featuring training classes, keynotes and breakout sessions.